NEW SERVER RELEASED [TDM/GANGWAR] !! Server Updated to Version 7.1 ! 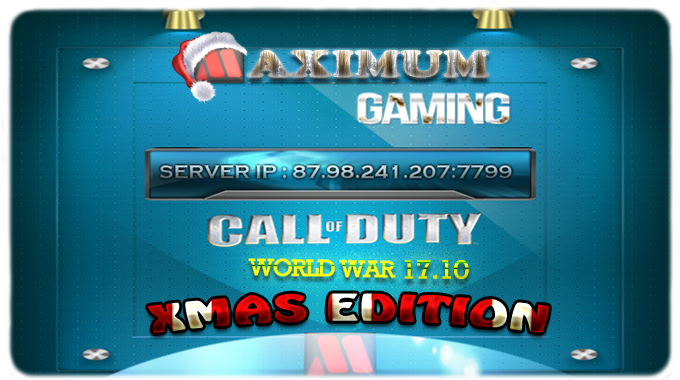 Server ONLINE ! back on track ! All bans are cleared on host !